Despite the rise of the crossover, there's still a market for traditional SUVs. 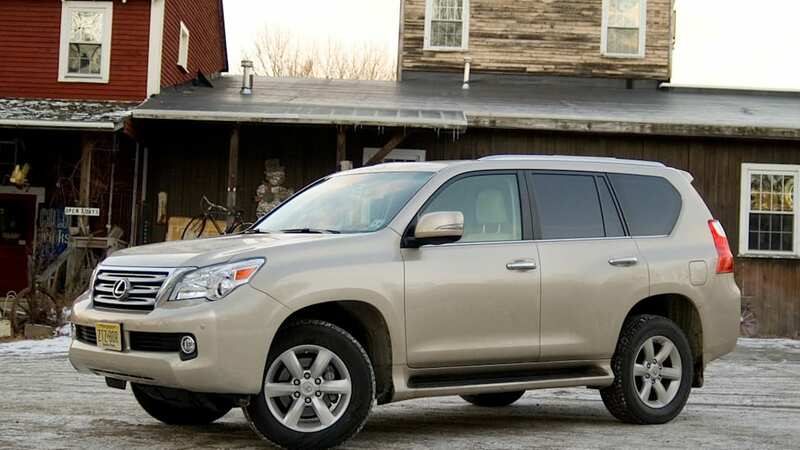 Moreover, some buyers don't want to sacrifice luxury to get the capability that a full-frame, truck-based sport utility offers. 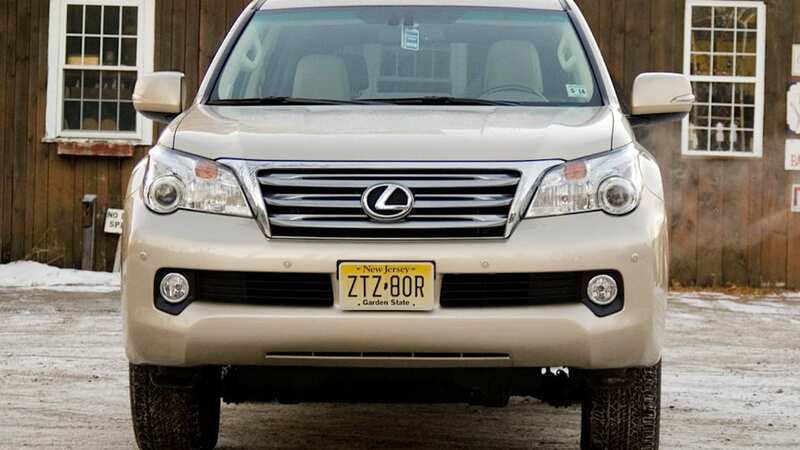 Lexus makes the GX 460 for consumers who want a blend of opulence and a sure-footed, full-frame, locking-transfer-case 4x4 architecture that's not afraid to pull a substantial trailer and won't roar loudly enough to cause permanent hearing damage. 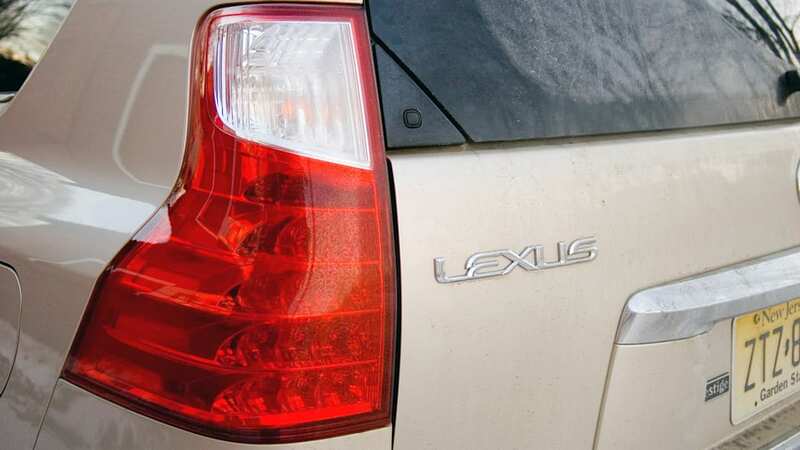 While the Lexus RX grabs the hearts of buyers looking for an L-Finesse crossover, the GX 460 is an alternative choice if you're considering an LR4 or Range Rover Sport, the most direct competitors in terms of architecture and market segment. 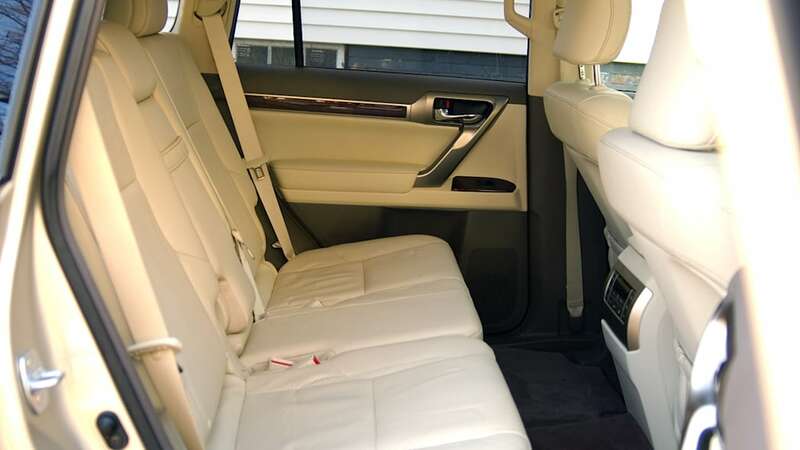 Taking price and mission into account, a disparate field of rivals ranges from the BMW X5 and Audi Q7 to the GMC Yukon Denali or even the Ford Expedition King Ranch. 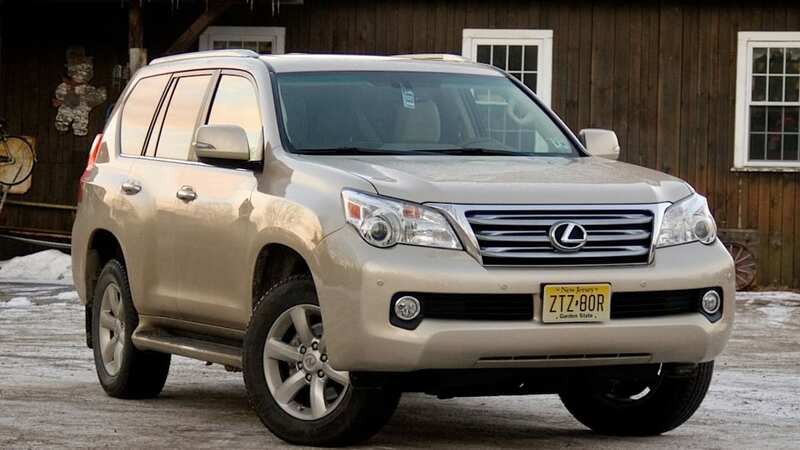 The GX 460s footprint and price puts it in between larger crossovers and even bigger SUVs, perhaps an awkward place to be, but sales goals are modest. 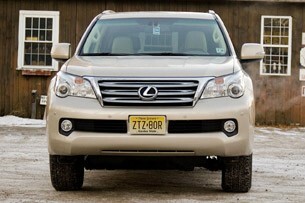 So does the GX 460's tinge of uniqueness help it stand out from the herd? Have the changes made since being knocked for potential instability been effective? 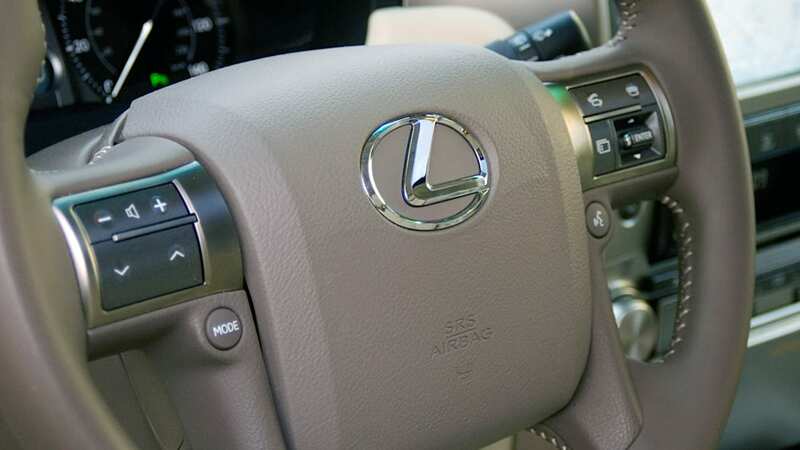 The GX 460 is styled with common Lexus features. 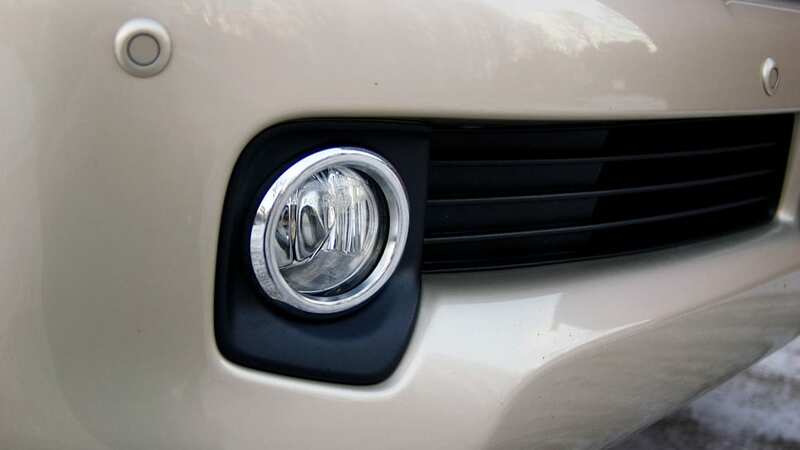 Swept headlamps and a wide-slat grille is ugly to some and nondescript to others. 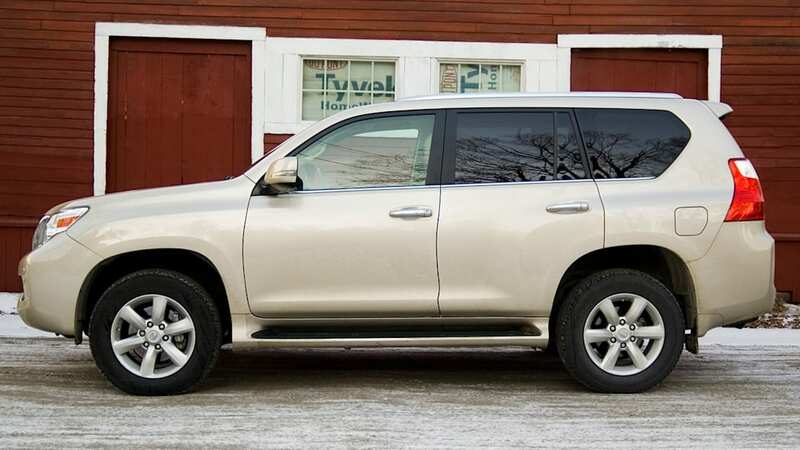 Prominent blocky wheelarches are meant to convey ruggedness, though the effect can be heavy-handed on the relatively short wheelbase that the GX 460 shares with the Toyota 4Runner. 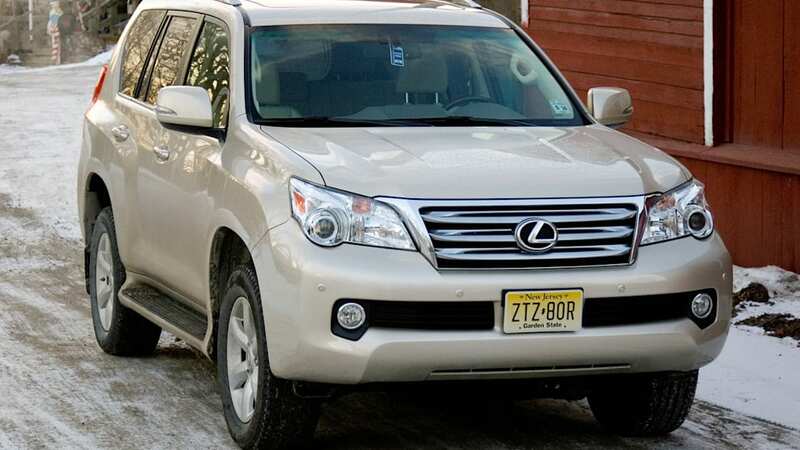 Not likely to win any beauty contests, the GX 460's styling doesn't leave a lasting impression, though it's instantly identifiable as a Lexus. 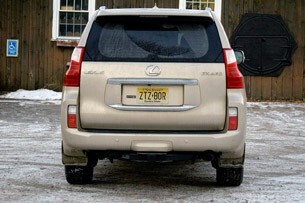 Saying the GX is a Lexus on the outside means the styling is tame and blends easily into the background. 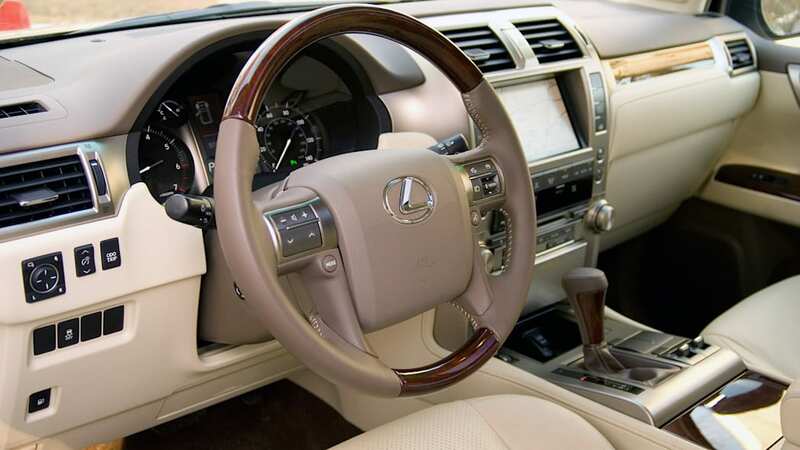 The Lexus-ness means a lot more when talking about the interior. 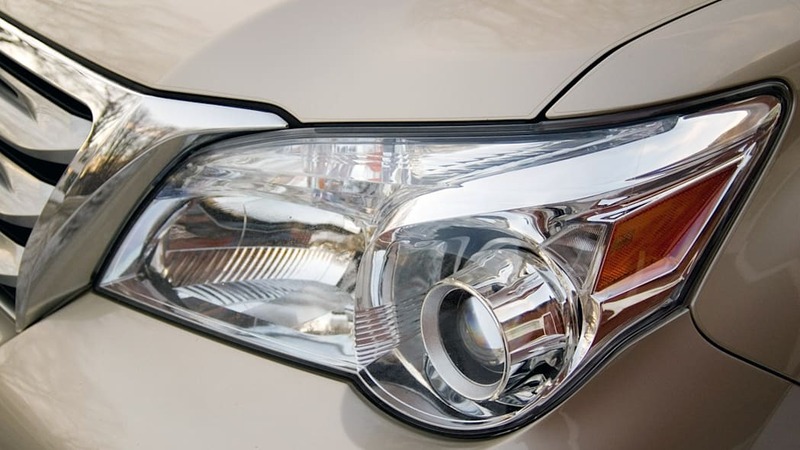 High quality materials and excellent assembly quality are on display everywhere, though the metallized plastic on the center stack looks more Scion than Lexus. 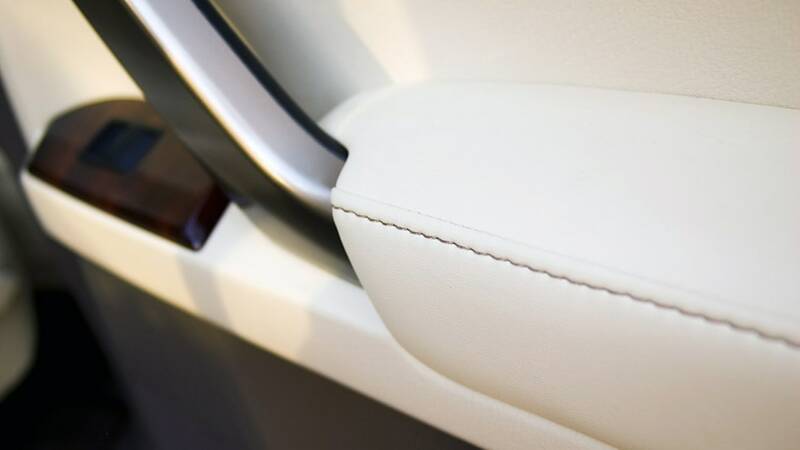 Padded and stitched leather covers the door panels and even the dashboard. It looks and feels finely crafted and sends the right messages to the rugged luxo-roader set. 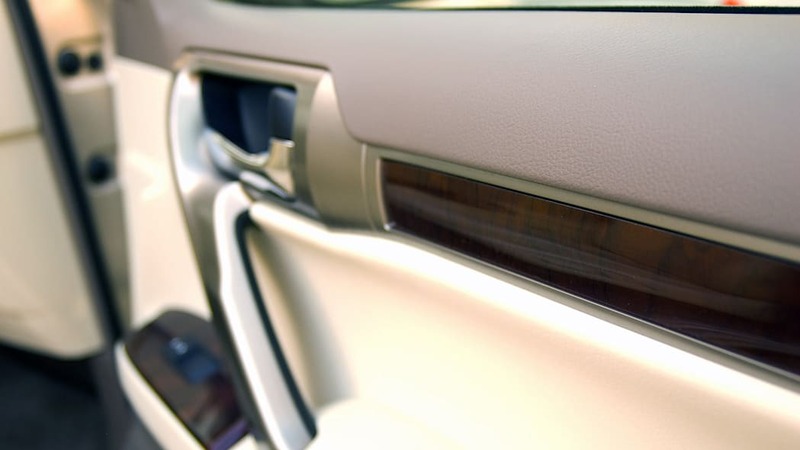 Shiny Bubinga wood accents on the door panels, dashboard and steering wheel are richly toned, and perforated leather facilitates ventilated and heated power-adjustable front seats. 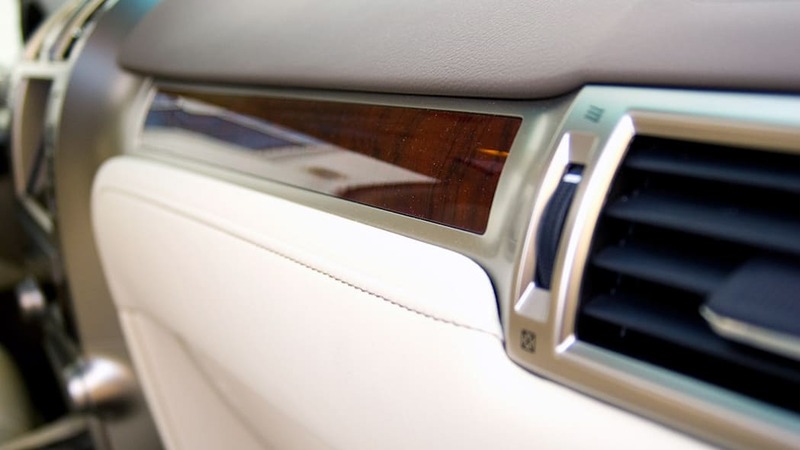 Outboard second-row seats are also heated, and Lexus makes much of its available upgrade to semi-aniline leather without saying much about why it's better. 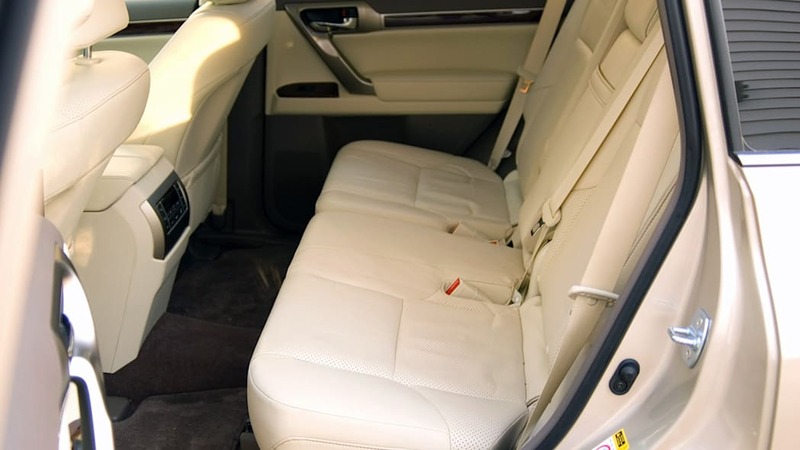 For the record, semi-aniline leather is dyed all the way through and treated with a protective topcoat, versus plebian pigment-slathered hides. 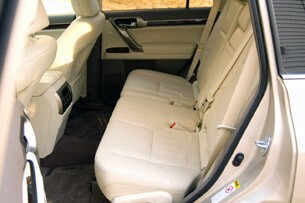 The GX 460's seats could be upholstered in fetid banana leaves and they'd still be all-day comfortable. 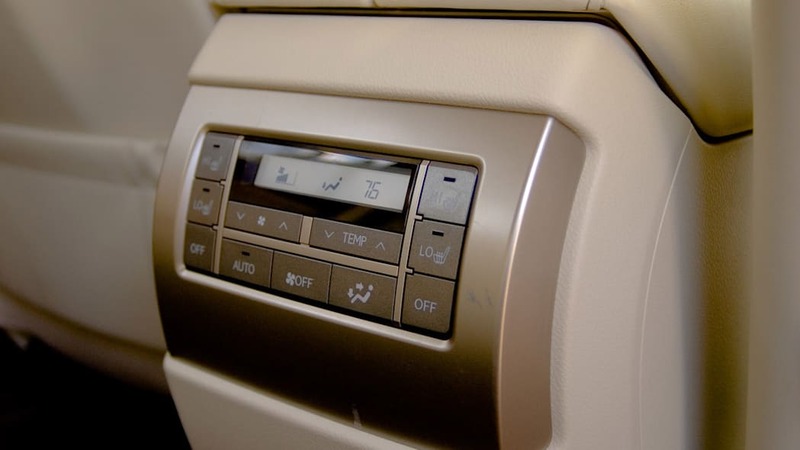 There's not much in the GX 460 interior that feels cheap. Indeed, most switchgear feels fluid-damped, and nearly everything around you is padded or soft-touch. 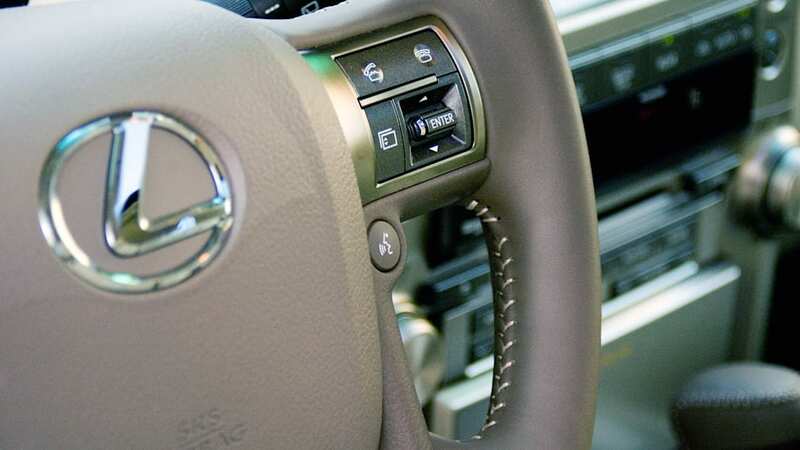 With the button-heavy center stack, steering wheel and console, there's a whole lotta touchin' goin' on, too. Standard GXs make do with a 4.5-inch LCD, but ours had a big, bright eight-inch unit. There's some over-reliance on the non-tactile touchscreen interface, which can be maddening to figure out. There are also plenty of buttons. Hard switches for the three-zone climate control, seat heaters, transfer case and audio system pepper the center stack and console. Still more controls populate the steering wheel, where drivers can adjust the audio system, engage the voice-recognition system in casual conversation and twiddle through the information displayed between the trademark Optitron gauges in the instrument panel. 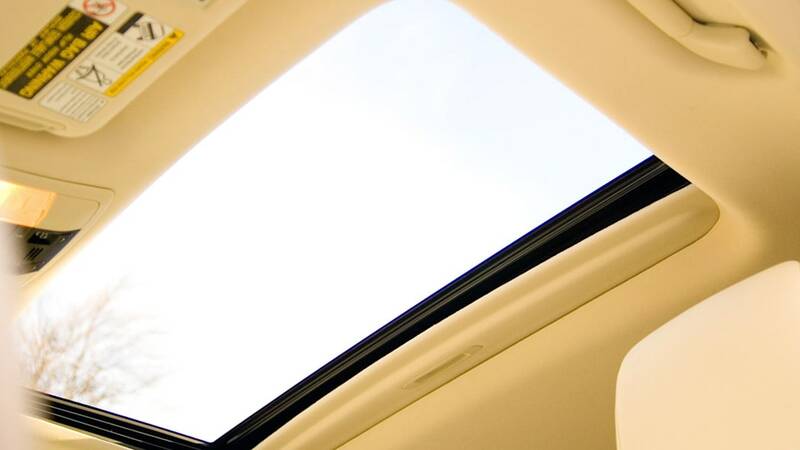 Look up, and there are a few more buttons for the large moonroof and traction control, and don't forget the eight buttons that flank that big LCD, giving you climate, audio and navigation menus. Finding what you want sometimes takes a few seconds of reading. 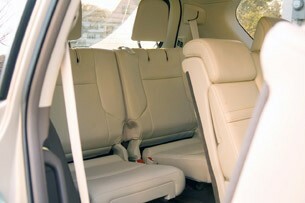 There are nice ergonomic touches, like sliding and reclining second row seats and a third row that's power folding. 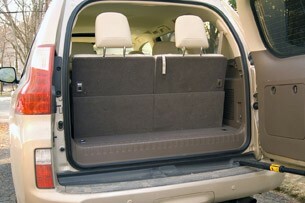 There's less interior space in this latest generation GX, down by at least 17 cubic feet to 130. 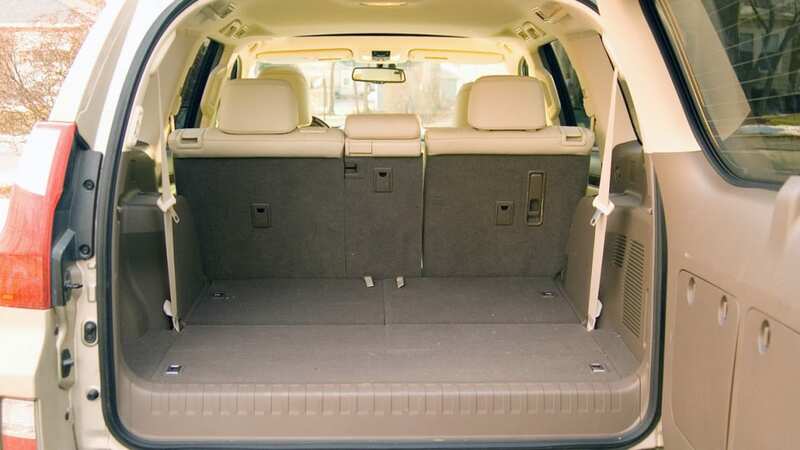 It wasn't capacious before, and it's less so now, though it's mostly a problem for third-seat riders and the cargo space that disappears when the last row is in use. 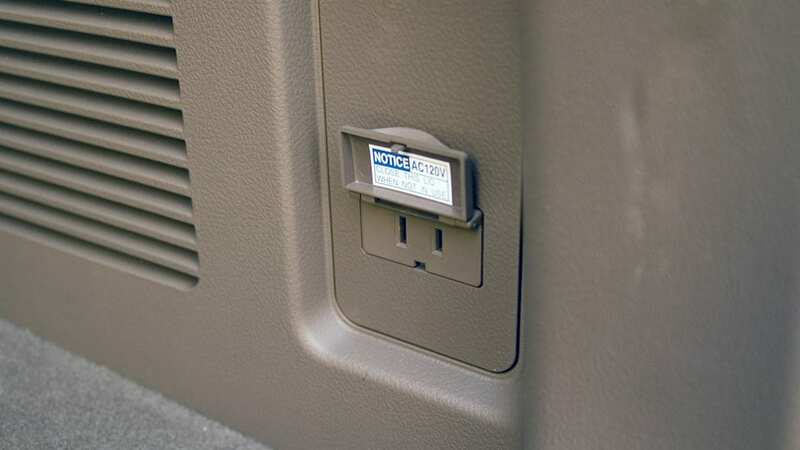 A 120-volt outlet in the cargo area is a smart inclusion, considering the lifestyle-of-doing-stuff the GX is intended to support. 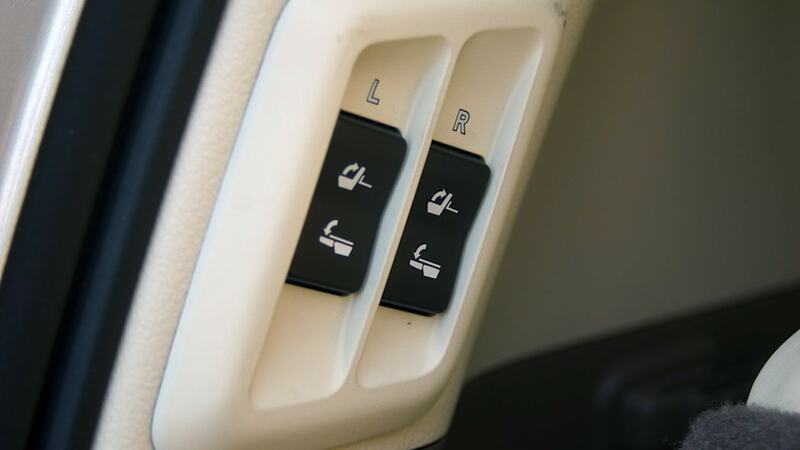 Second-row controls for heated seats and climate are part of the three-zone system that's included with the Premium equipment level. An optional Mark Levinson audio system is there for the audiophile taking, though we found little to complain about with the sound of the Premium model's standard audio setup. 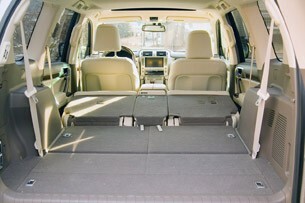 Families will likely be interested in the rear seat entertainment system, too. The utility role may be wrapped in luxury, but the 4.6-liter V8 can tow 6,500 pounds, though its 301 horsepower and 329 pound-feet of torque are more V6-like figures these days. 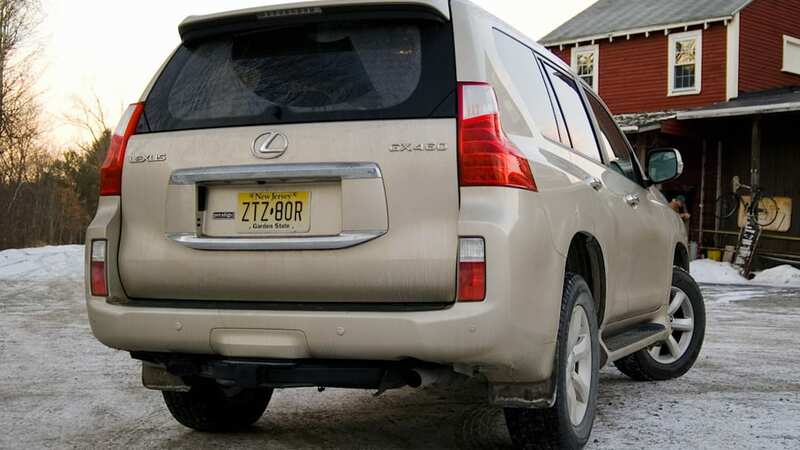 The engine is smooth and well-isolated from the cabin in typical Lexus fashion, though it makes its presence known if you're booting it. 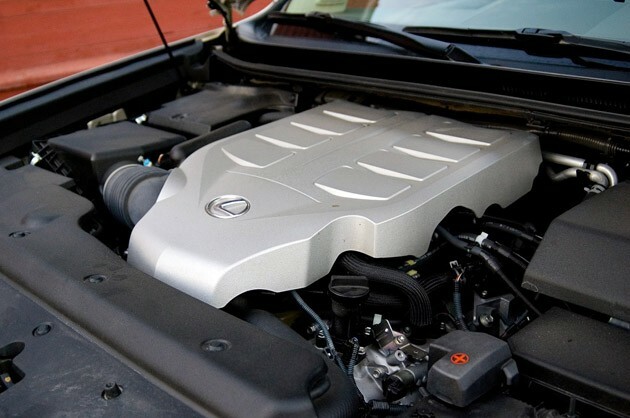 There's significant weight for the powertrain to deal with, and speed is not the priority in the GX, though it's got enough oomph to please its customers. 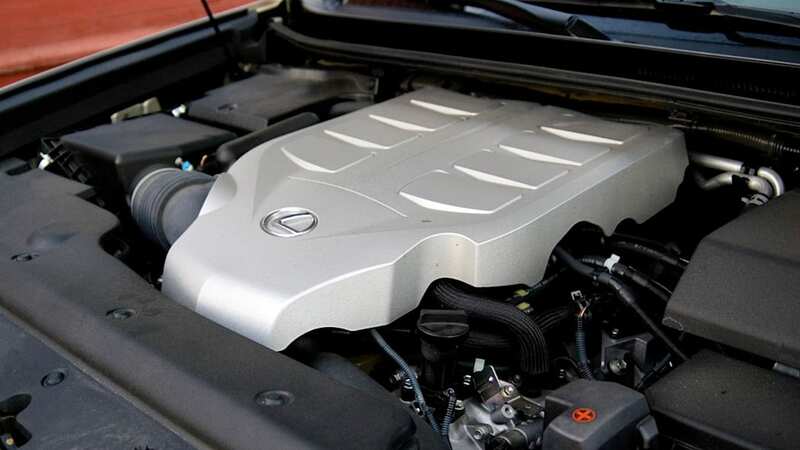 The automatic transmission has six speeds and is nearly undiscernable in its operation. Things change when you ask for a downshift, however. 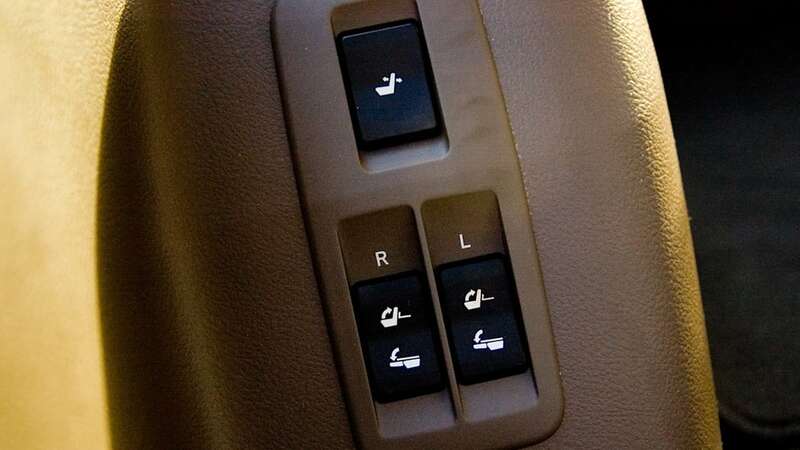 The exceptionally smooth transmission hesitates for what seems like an eternity, meaning instead of a simple one-gear kickdown, you've by then mashed the pedal to the floor to avoid being crushed by overtaking traffic. 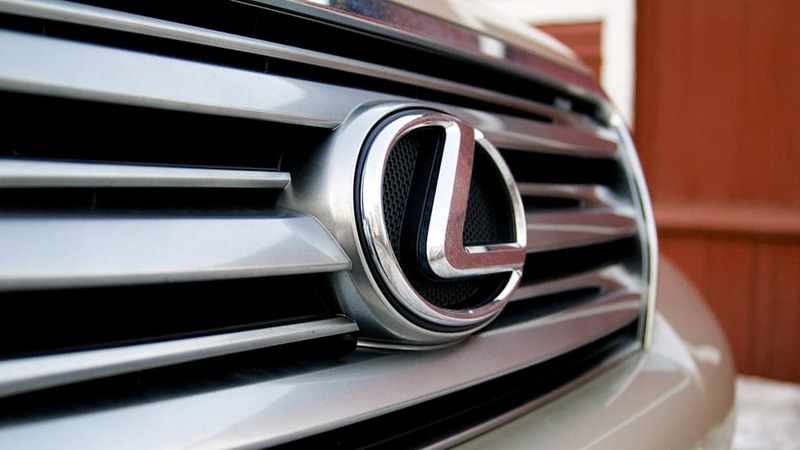 Fuel economy stands at 15 miles per gallon in the city city, 20 mpg on the highway, and Lexus specifies premium fuel. Our combined driving returned 17.8 mpg, which is right on the bubble, and better than we expected, though filling the 23-gallon fuel tank is not a bargain purchase. The 5,305-pound curb weight is perched atop a fully-independent Kinetic Dynamic Suspension System, which self-adjusts the stabilizer bars for more suspension travel off-road and good manners on pavement. 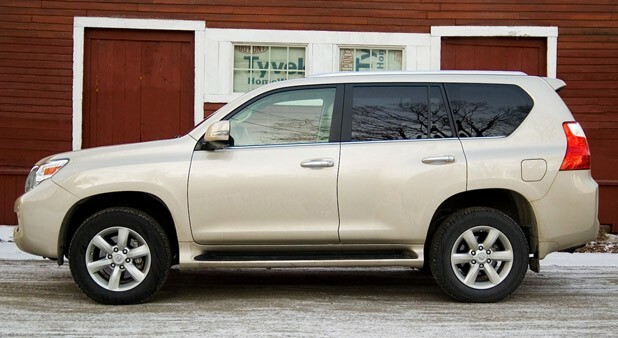 Premium trim GX 460s get a self-adjusting rear air suspension as standard fitment, too. The driving experience has hints of truck flavor, with some head toss and high-waisted body motion. 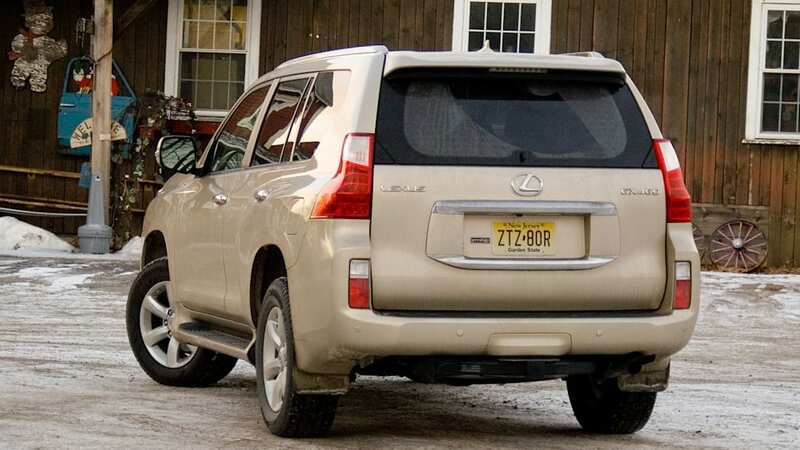 A longer wheelbase might smooth out some of the hobby-horse motions, but the GX 460 isn't trying to be a crossover, and movements are controlled and the frame is strong and jiggle-free. Steering feedback isn't something we even need to discuss, other than to say the level of power assist is just right and there's no slop to the GXs reactions. 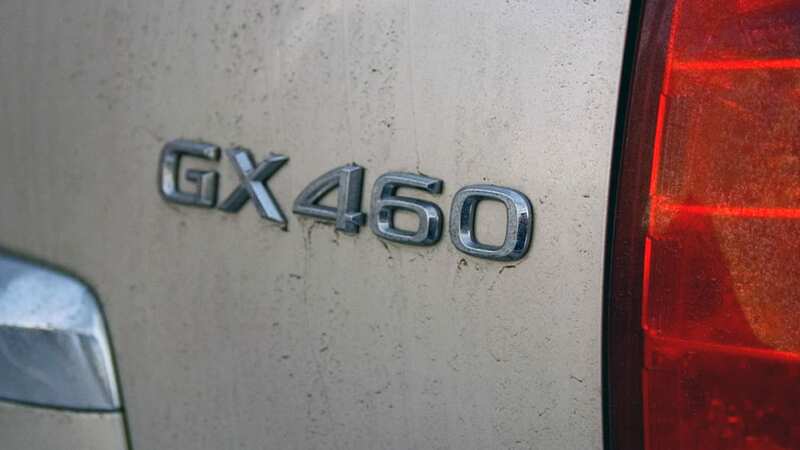 The burrs have been studiously buffed off the GX 460's driving experience. 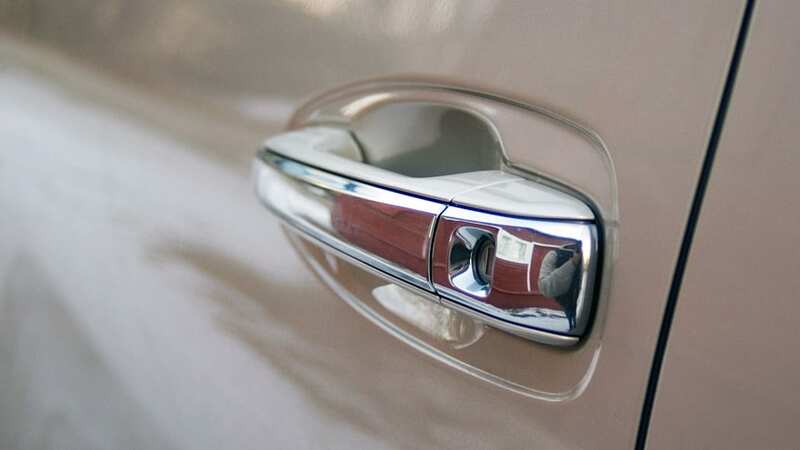 Controls operate with an uncanny smoothness that's astounding when you stop to consider how hard it is to pull off. Steering, accelerator and brake reveal no nasty surprises, and the powertrain does its best to avoid detection. It's too bad that, in being unobtrusive, the engine doesn't generate the power or torque we now expect from modern V8s, and the automatic transmission's avoidance of kickdowns mars an otherwise serene driving experience. 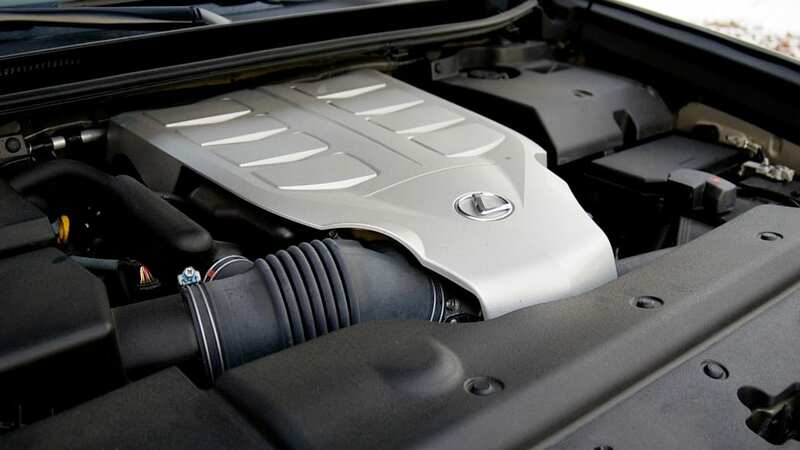 Despite the lack of performance verve from the otherwise delightful engine and transmission, the acceleration is plenty more than most owners will require. 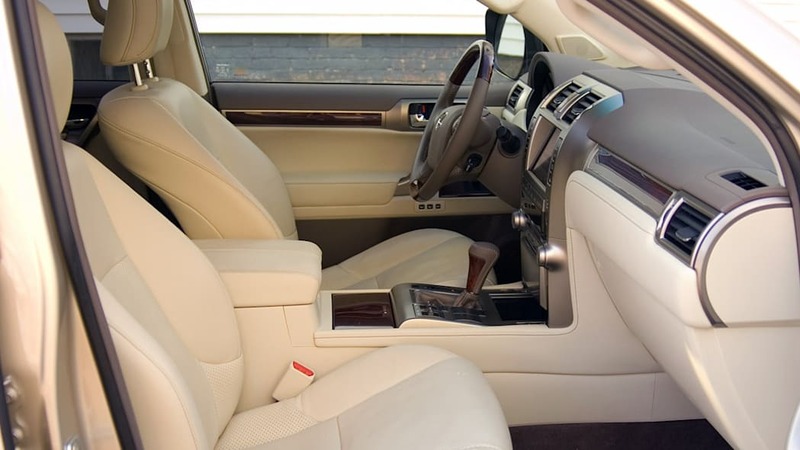 There's real off-road capability here, too, and no matter where you're going, the interior has that serene Lexus atmosphere. 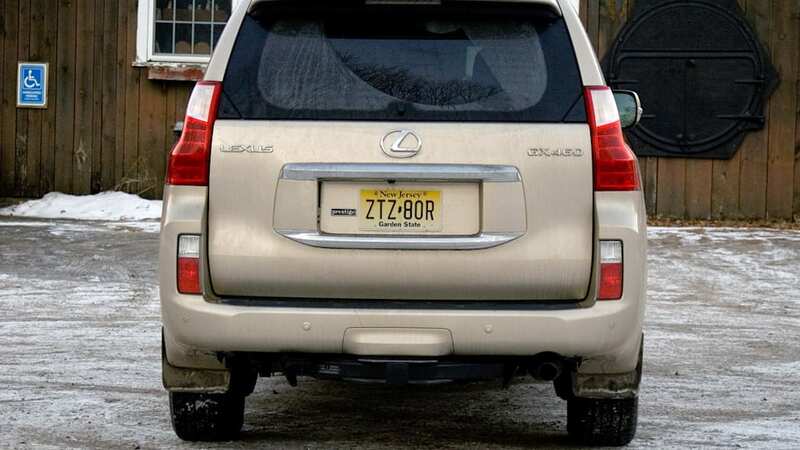 And just as importantly considering the recent round of negative press, at no time did the GX 460 ever get crossed up or feel unstable. 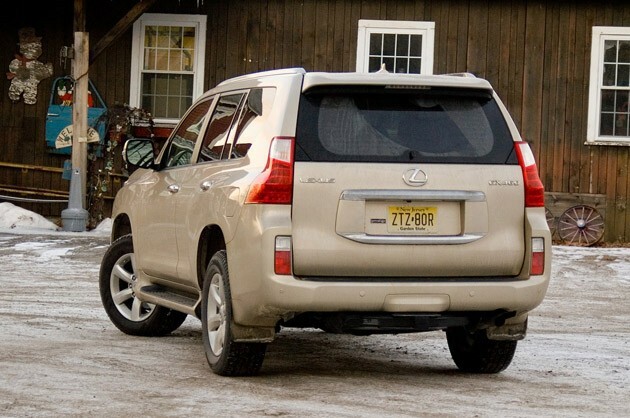 Granted, we weren't trying the evasive maneuvering that got Lexus in trouble with Consumer Reports in the first place, but neither did the GX display any bad tendencies. 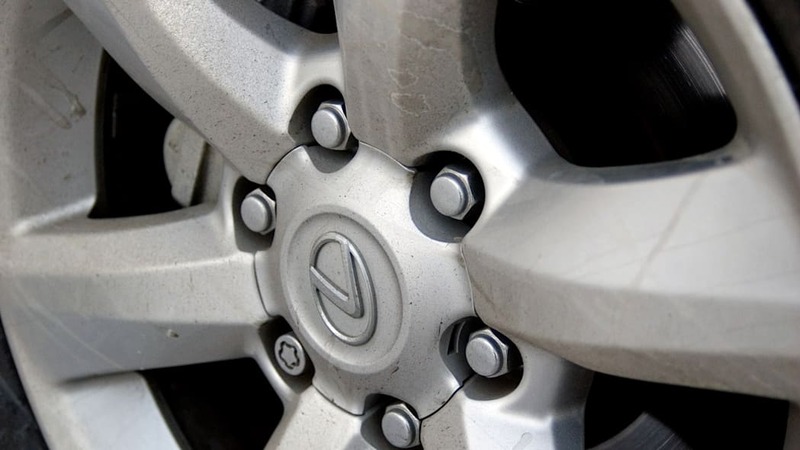 In snow, standard stability control steps in early and effectively to provide the maximum safety net. 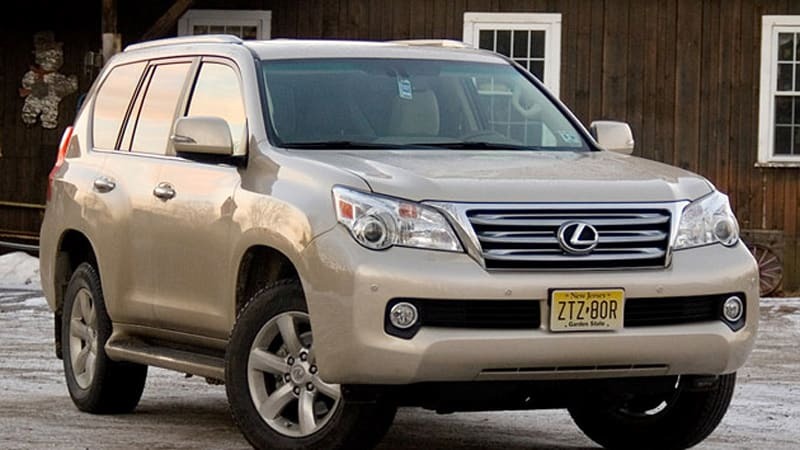 It's hard as a car guy to admit that you like a Lexus, but the 2011 GX 460 has a lot going for it. 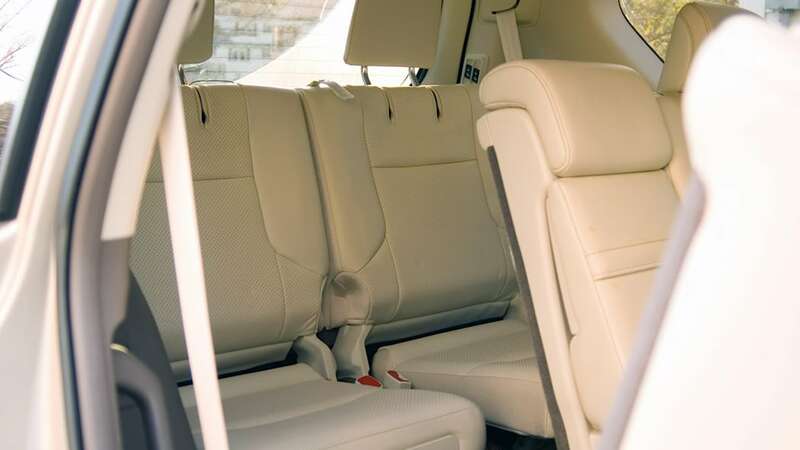 It's luxurious without being sterile, and the nicely-trimmed cabin feels more expensive than the price of entry. In a class of expensive competitors, the GX commands more money than many, but the cabin makes you feel rewarded for your expenditure. 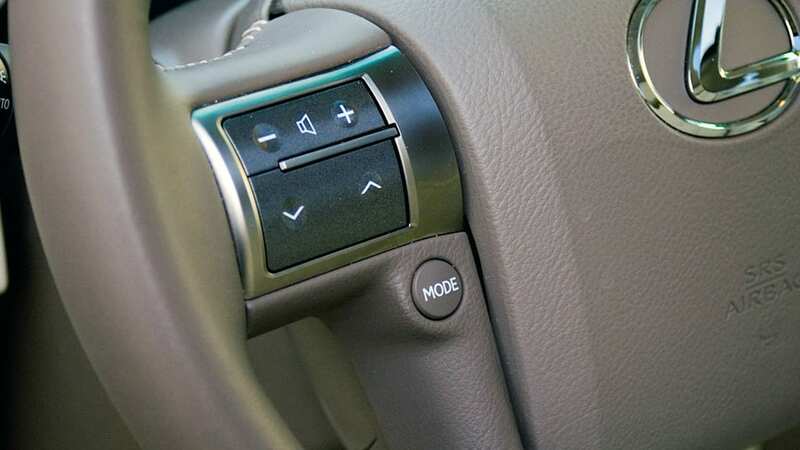 The most annoying traits are the reliance on the touchscreen for even every day controls, and a tailgate that swings open to the right instead of opening like a hatch. 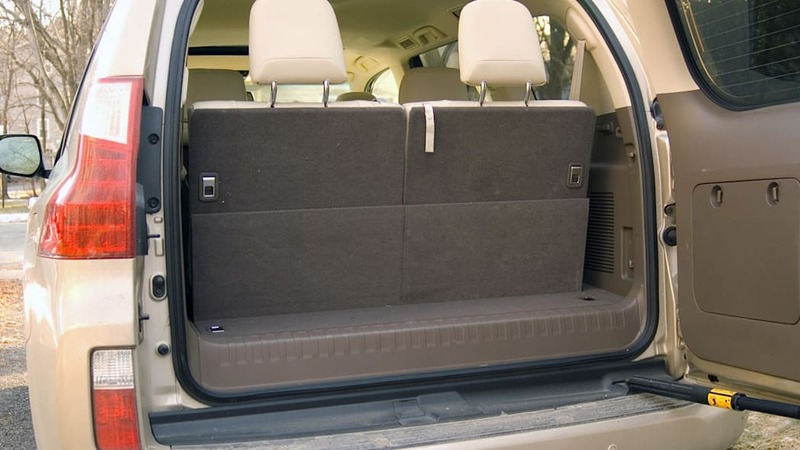 The less than practical rear door reveals the veritable lack of storage space when all three rows of seats are in use, as well. 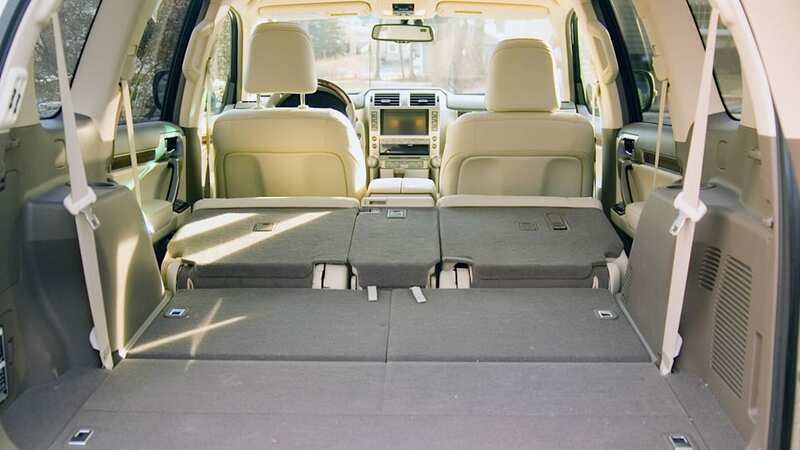 The GX 460 does have a lot of competition above, below and beside it with luxury crossovers and SUVs to fend off, and it may not stack up on paper. 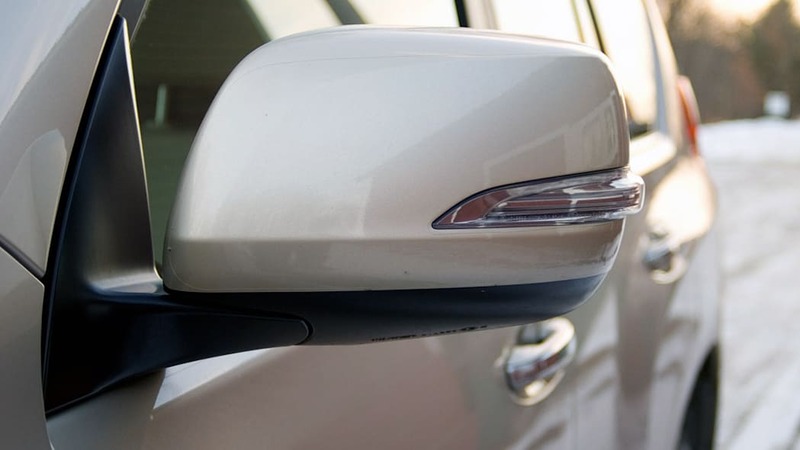 With impeccable build quality inside and out, luxurious materials, and a brand reputation for reliability and dealers that coddle, it's a different story on the road. Or off it, for that matter.